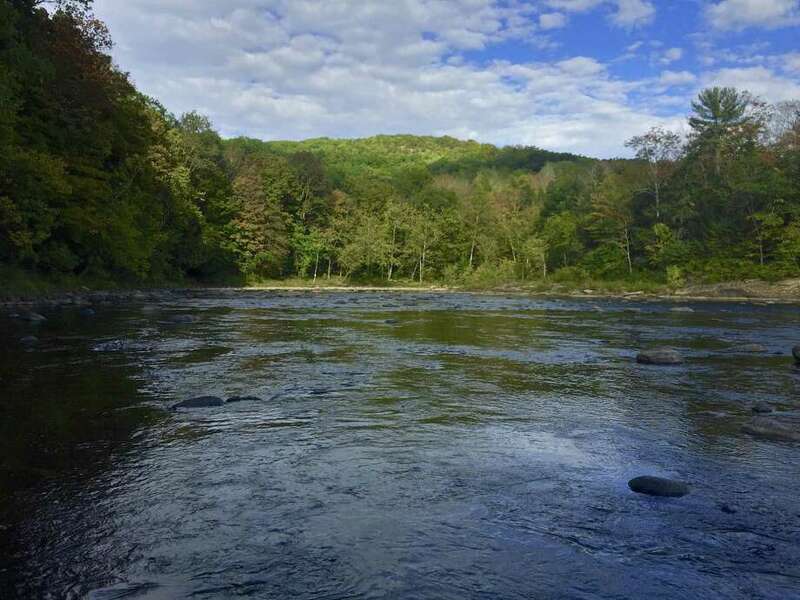 The Housatonic River flows through Kent, Conn.
Proposals are being accepted for about $1 million in grants to improve water quality across the state. Communities, local conservation groups and other private and public organizations are eligible. The money comes from the U.S. Environmental Protection Agency and administered in Connecticut by the state Department of Energy and Environmental Protection. The grants are designed to improve water quality in lakes, rivers and streams that are not meeting water quality standards. It will treat nonpoint sources of pollution, such as bacteria, nutrients, sediment, salt, petroleum products, heavy metals, pesticides and debris. These often enter the local waters through stormwater runoff. Proposals will be accepted until April 3. Information can be found online .